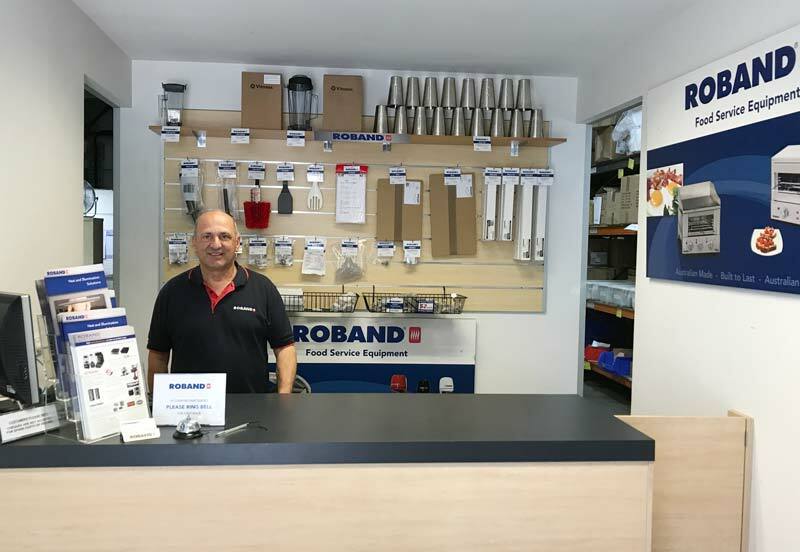 We endeavour to hold stock of parts to cover all machines manufactured or distributed by Roband Australia. Spare parts details and pricing can be found here. Every effort has been made to publish current pricing, however pricing is subject to change without notice. We offer a 12 months warranty on our Spare Parts. Call our office on 02 9971 1788 and ask to speak with our friendly customer service team where you can order and pay for spare parts over the phone. Spare Parts are sent straight away after order has been received so we get your machine up and running again as soon as possible. Call us on 02 9971 1788 and ask to speak with Customer Service who can check stock; or walk-in to pick up parts. Spare Parts desk at the front of the building, car parks available right in front of the door. Call us on 02 9971 1788 and ask to speak with Customer Service, who can help find your local distributor who may have stock of the part you need.